It's only been a project of the club for a couple of years, but just one look at the photos and you can tell it is one of the favorites. What is it? 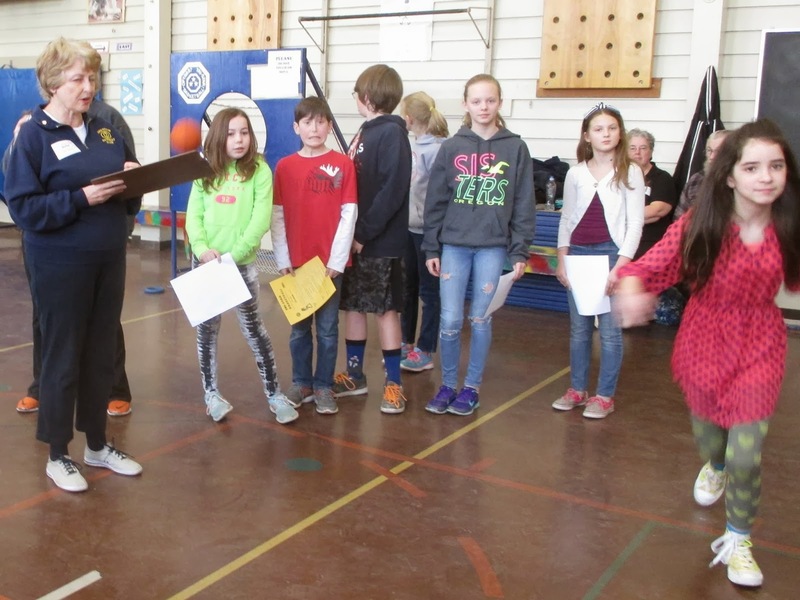 The Optimist Club of Gresham was recently at Portland's Alameda School for three days as it hosted 3rd, 4th and 5th grade students in the Tri-Star Basketball program. Optimist Club members scored the students on shooting, dribbling and passing and then gave trophies to winning students and classes. See more pictures and like the club's Facebook page here. The Boise Noon Optimist Club has been holding Operation Bear Care for many years. Working with Boise State Athletics, they collect teddy bears during a men's basketball game. The club has then distributed the bears to first responders so that they have a soft toy for children in crisis situations. After learning that the stuffed toy inventory at the sheriff and fire departments in Ada County was full, the Optimist Club did something a little different with their plush friends. They gave them to the Mountain States Tumor Institute (MSTI) at St. Luke's Hospital-Boise. According to program chairman Gary Arbaugh, about 250 stuffed animals were collected at the basketball game in early February and then delivered by the Optimist Club this past weekend. They'll find their way to young patients at the Children's Hospital as needed. Thanks to Walt Callahan for sharing photos of the event. We had members present from Oregon, Washington, and British Columbia. Many reports from Chairmen were made by a designated representative. One Chairwoman, Becky Holms, wasn't able to attend, but we set up a Skype video chat that went quite well. (a now proven way to represent). Becky told us that activities are being planned for young people at 4th Qtr Convention at Seven Feathers (teens and pre-teens). Handouts were given for our revamped Achievements and Awards program. Ben Deremer did a great job with it. Get your score sheets for 1st Qtr in ASAP. Other hand outs were given for International Convention, and one for Optimist web presence. The web training went well despite the poor internet connection. We were able to discuss until no more questions were forthcoming. A video presentation was made on Jr. Golf. Membership goals were stated. Some clubs have had success attracting younger members. Sounds like three or four new clubs are in the works. We DO have a growth plan. Everyone had an opportunity to introduce themselves and tell how they became an Optimist and why they stayed. We learned a little more about each other and what our motivators are. Each club present was able to share a favorite program. We learned about several clubs not present through their Lt. Governor. Looking forward to seeing all of you attending Meridian, Idaho! That's your call Idaho! Register now to attend on March 8 at Wahooz and PINZ. No, it's not Rock'em Sock'em Robots; it's the Caldwell Optimist Club Silver Belt Invitational. 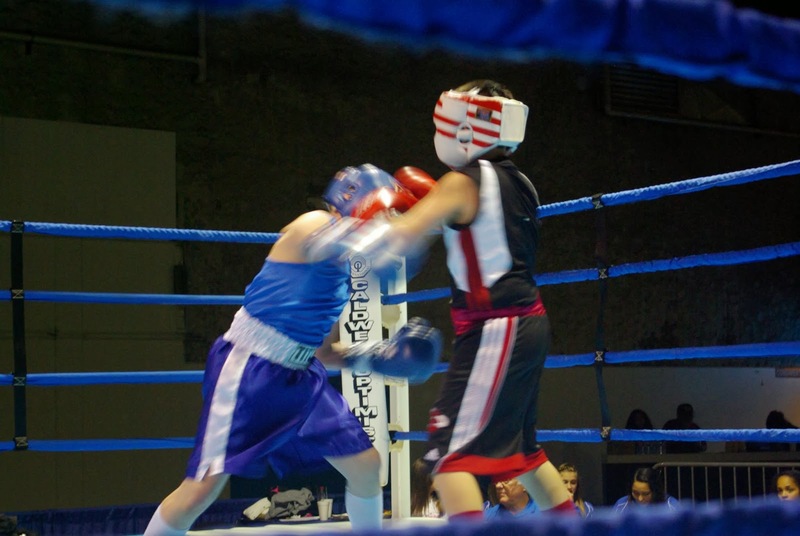 Young men and women boxers from the western United States competed over the Valentine's Day weekend for the title in their age category. This activity is a coordinated effort between the Optimist Club and PAL. The Optimist Club owns the boxing ring and coordinates the event. 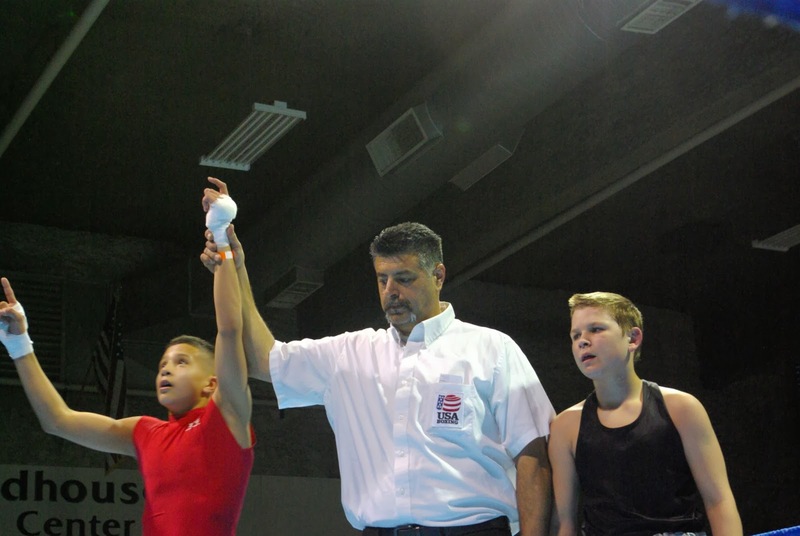 PAL coaches the children in the program and helps connect to other boxing programs in the region. Together, they help the young athletes learn sportsmanship and fitness. As a bonus, they become better students and work to be an integral part of their family's life. According to Optimist Club member and boxing coach Manny Albares, the program teaches respect and discipline. The athletes learn to respect themselves, law enforcement officers, their families and others in the community. They gain respect and appreciation in return. Photos courtesy of Gene Brasse. has income of less than $50,000, the filing can be done online at http://epostcard.form990.org/. Your president, secretary/treasurer, or someone designated by the president, should complete this filing. In order to do so, you will need your club EIN (employer identification number). It can be found on your club's main page at www.optimistleaders.org. 1. Employer identification number (EIN), also known as a Taxpayer Identification Number (TIN). Should you need any assistance, please call 208-861-2310. 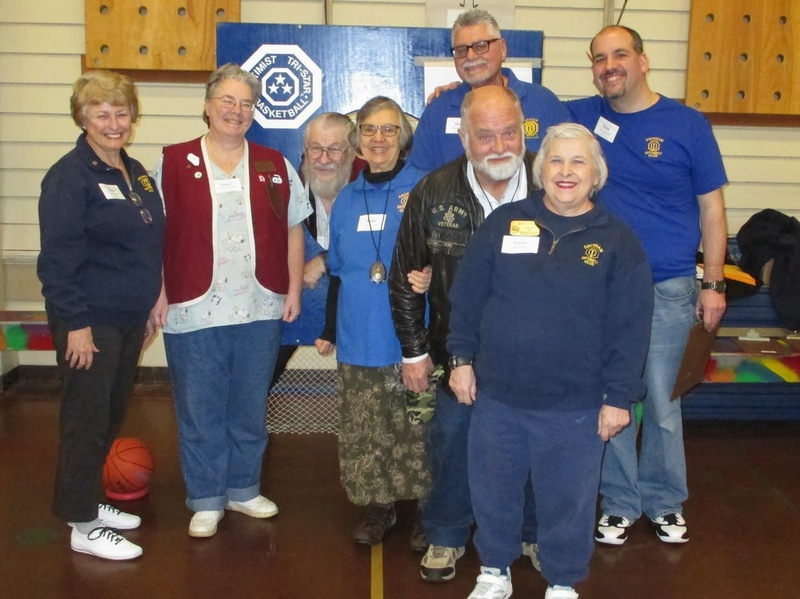 District Secretary/Treasurer Ray Hilts wrote in with a report about the first regional conference that was held February 1 in Clackamas, OR. We'd sure love to see some pictures from attendees too! If you were there, please send some of yours via email or post to the PNW Optimist Facebook page. Thanks. WOW! What a second-quarter meeting at the Monarch Hotel in Clackamas, Oregon. Sarah Newton, district bulletin editor, had done a survey. That survey indicated that officers and club members wanted training, especially on use of the website and what the district has to offer. Governor Fred put together an agenda that covered the website, and committee chairs (or designates) presented different programs that our district offers. One of the highlights of the regional meeting was listening to club presentations on fundraisers and projects. We heard about the library project in Beaverton, Veterans Day breakfast in Albany, Christmas tree sales by the Peninsula Club, and Oaks Park Day, sponsored by the Northeast Portland Club, which serves over 600 kids with cancer and their families. There was plenty of time for discussion of other topics also. An excellent lunch was served and a snack in the late afternoon. For those of you who have not registered yet for the Everett Regional on February 15, you still have time to do so. It's important to pre-register, so that we have an accurate lunch count; and, we must guarantee to pay for the number of lunches we order. Also, registration for the Meridian, Idaho, regional on March 8 should be done now. Take Ray's advice; don't wait - register now for the regional meeting in Washington and Idaho. Is your Optimist Club sponsoring the Optimist International Essay Contest this year? We sure hope so. The scholarship contests are a simple way to be a friend of youth for they provide a platform for students to share their thoughts and goals. This year, Essay Contest participants will write about the topic "How dreams lead to success." District Chair Karon Yaden wrote in today to provide the following support and instruction at this time. I love the Essay Scholarship program. As a retired high school teacher, I knew this was the club project I wanted to work with. I love to read the students essays. It is fun to work with the younger students; however there is such satisfaction seeing growth in the student's education as shown in their abilities to write an essay. As District Essay Chairman, I am anxiously waiting for you to send to me your 1st place winning essay. Just as a reminder the deadline date is February 28th. The entry fee is now $50.00. Remember there are expenses in this District contest. Isn't it exciting to know your 1st place student essay could be the winner of the $2,500.00 scholarship? Please contact me at b.yaden@comcast.net if you have questions. Your club may not have had a contest this year. PLAN NOW FOR NEXT YEAR. You may reach Karon by email or phone 503.650.9506. 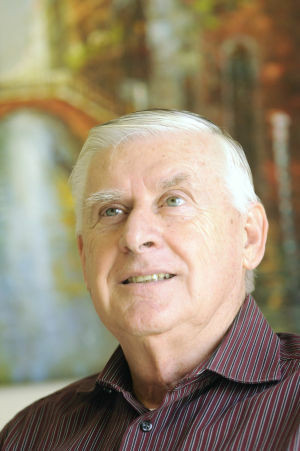 The Idaho Press Tribune recently devoted an article to our very own Immediate Past Governor Larry Blackburn in a feature section that highlights seniors you should know. The article, written by Eryn Shay Johnson, captures Larry's active calendar and passion for serving his community. It also gave a great shout out to Optimist Clubs. Please click here to read the full article online. Please click here to read an archived copy.